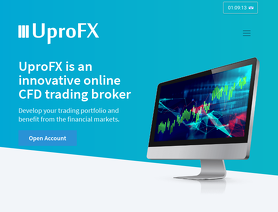 UproFX is a forex broker. Upro FX offers the Mobile FX Trader and Online FX Trader forex trading platform. UproFX.com offers over 50 forex currency pairs, indices, CFD stocks and commodities for your personal investment and trading options. They stole 10,000.00€ from me. 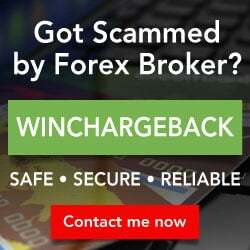 I was lured into this scam and I lost all my Money, they showed incredible results on the first 2 weeks, and then when I asked to withdraw my Money, they simply ignored it and I can't reach then in anyway.